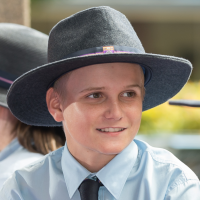 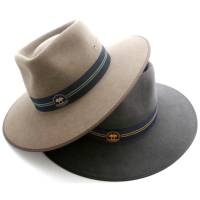 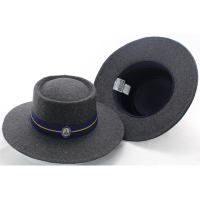 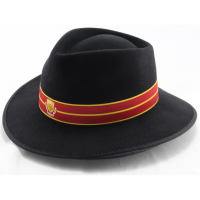 Felt hats have been a staple of Australian school uniforms for decades. 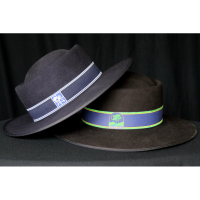 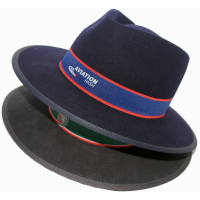 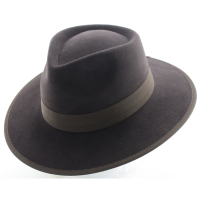 Iconic and classical, felt hats are hard-wearing with a smooth finish while offering great sun protection. 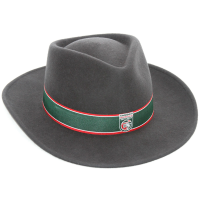 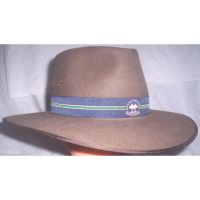 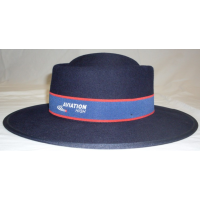 Branded has particular strength in custom-made felt hats. 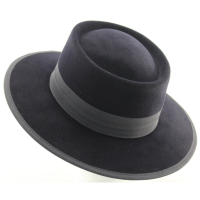 We offer a wide range of styles and shapes in both traditional fur felt and in more contemporary wool felt and matt felt. 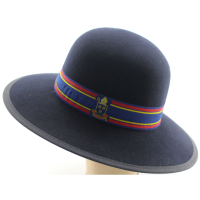 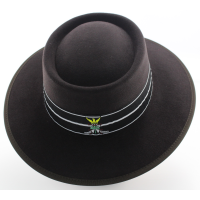 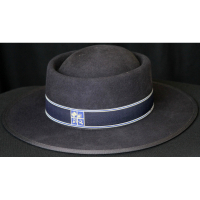 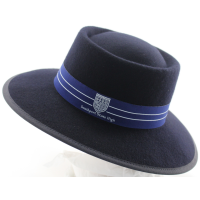 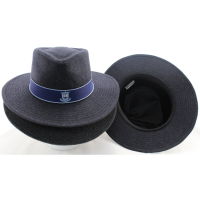 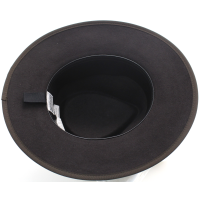 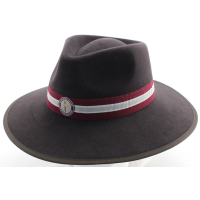 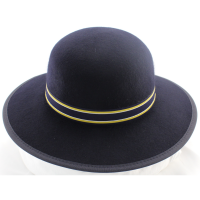 Our felt hats are adjusted to each school, trimmed to school colours, finished to a variety of stiffnesses and completed with striking hatbands. 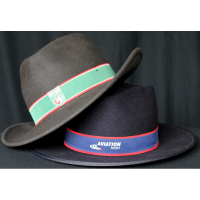 Some of our existing felt hats are below, but please contact us so we can work with you to develop a style and finish to meet your exact needs.